Zumo Bot - Testing the Technology Department's Arduino Robot. 11JG play 11MR at dodgeball - 11MR won! Be honest with yourself. You know you want one. Cupcakes ARE STILL for sale, fundraising for the Year 10 Netball Team. On sale in the Quad, Mondays and Thursdays. Wondering what your next challenge will be? 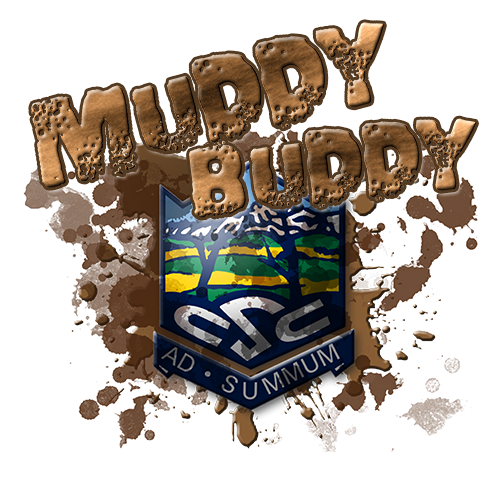 Southland’s first and only mudrun! Photos taken during "Cross Country 2013"
Boat's 1st XV photos set 2! Year 13 Training at the YMCA Rock Climbing Wall. Year 13 having their formal photos taken.